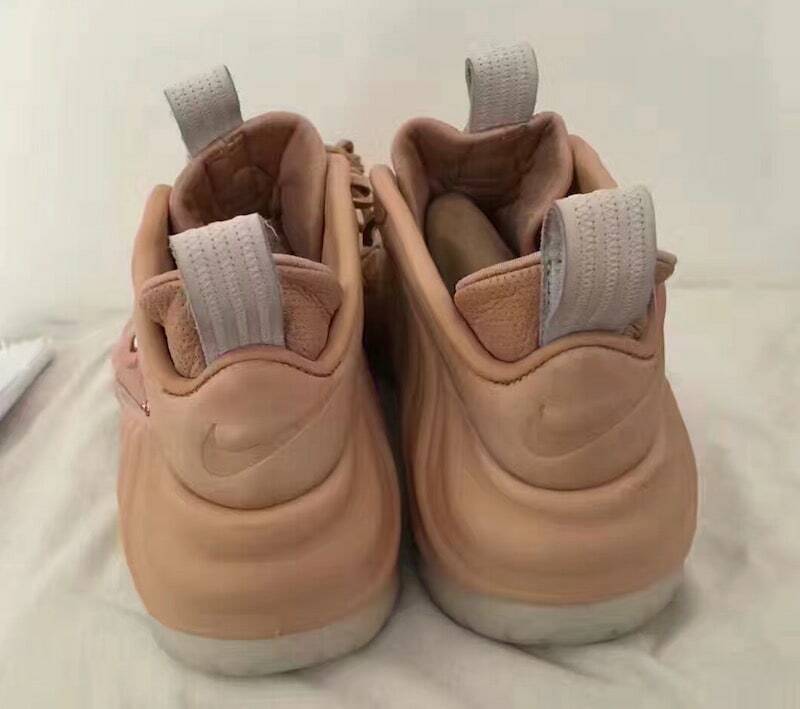 The Nike Air Foamposite Pro Vachetta Tan will make its debut later this year in limited quantities, featuring a premium vachetta tan leather upper and rose gold tints. The popular Nike Baskettball silhouette comes dressed in a Vachetta Tan, Rose Gold and Sail color scheme. This pair features a Vachetta Tan premium leather upper, with hints of rose gold hitting the swoosh logo. Other details include Sail pull tabs on the heel and tongue, waxed laces, and a translucent outsole. 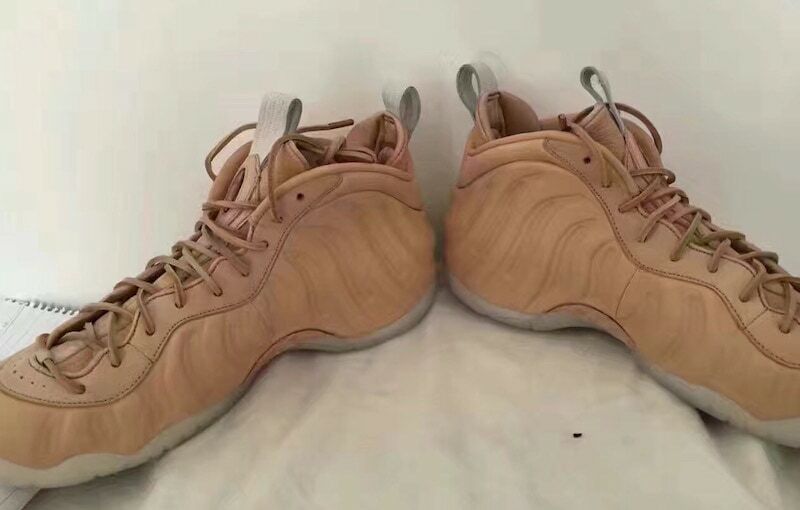 We can expect the Nike Air Foamposite Pro PRM “Vachetta Tan” to release sometime this year at select Nike Sportswear retail stores. Stay tuned with JustFreshKicks for more information on this release and be sure to let us know what you think in the comment section below.